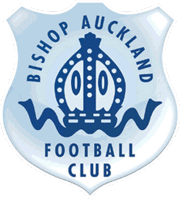 The Club has announced today that Rob Bowron has decided to step down as a Director of Bishop Auckland Football Club Ltd. Rob joined the Board seven years ago and played a part in the move Heritage Park and the Club receiving the Football Association Charter status. He was also responsible for Bishop Auckland being one of the first non-league Club’s in the region to have a defibrillator available on match days. 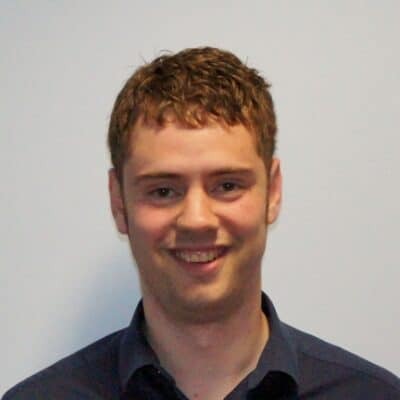 Over the last few years Rob, as well as his role as a Director and organising and managing the Reserve side and studying hard to become a GP which he successfully achieved this year. Rob is embarking in his new career as a GP in Chester Le Street and we all wish him well in this. Rob said today “I would just like to say thank you really for the last 7 years. Initially to Terry Jackson for giving someone as young the opportunity, and then to everyone else at the football club over this time. I have made many friends and learnt a lot, and will be grateful for this. I sincerely wish everyone at the football club, but particularly Steve & Nathan the very best for the remainder of the season”.